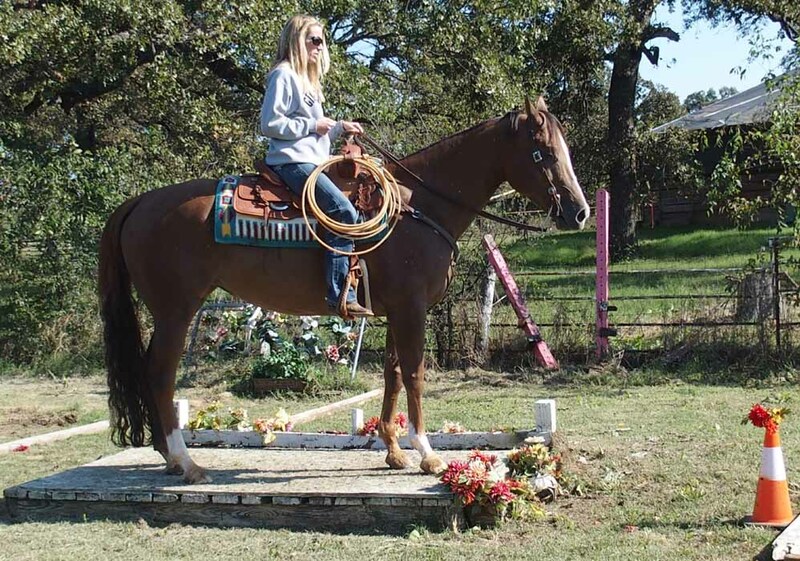 Trained for Trail, Ranch Rail & Trail, well started in Showmanship. 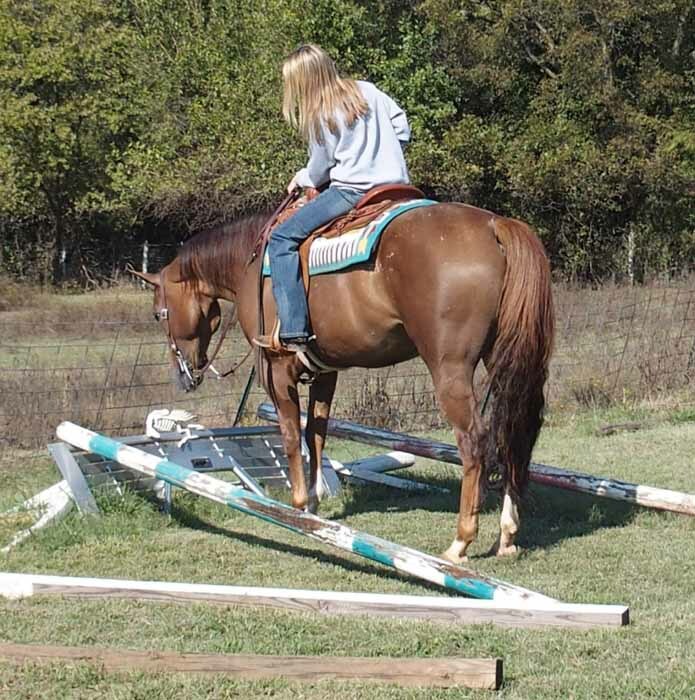 She Jumps, is bold over obstacles, pulls a drag, and works a rope. 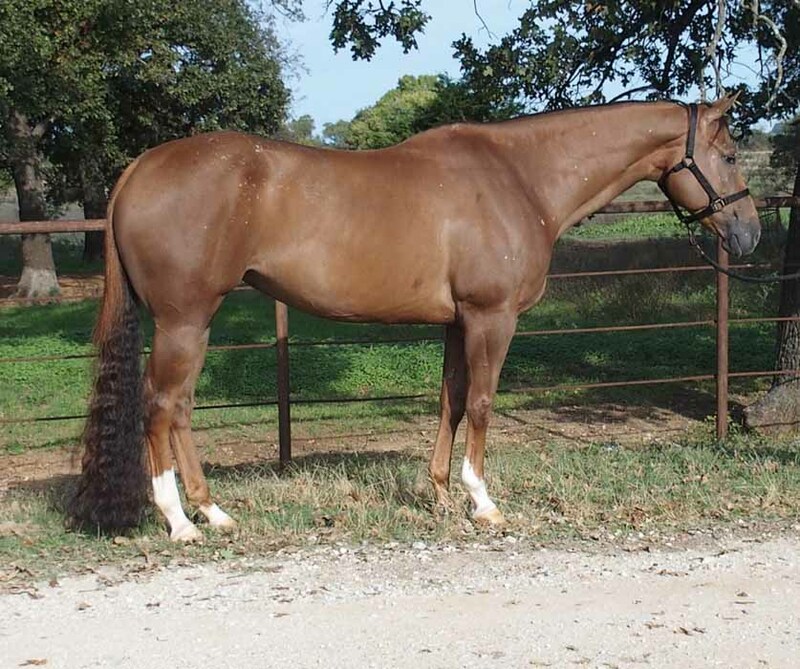 She has points in Ranch Trail, and Ranch Rail with very limited showing. Has wins at Trail in open shows. 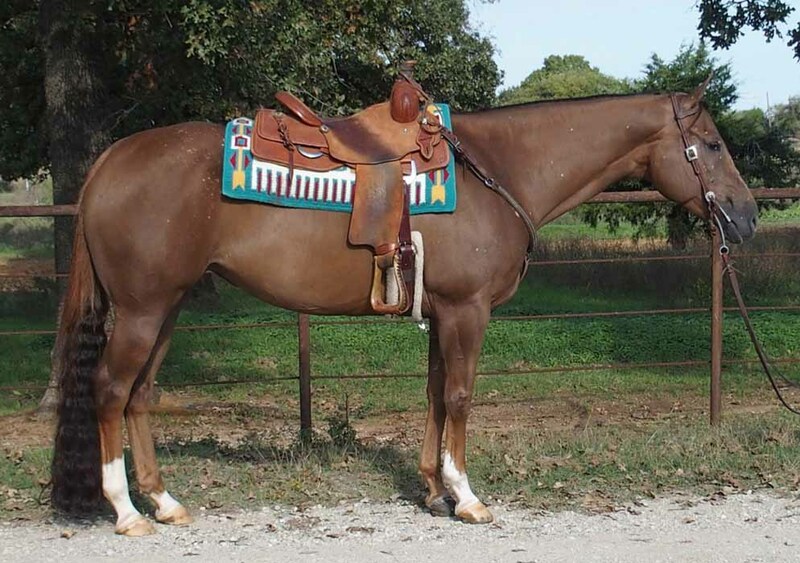 She is fun to ride and would make a wonderful trail riding horse with all of her training. 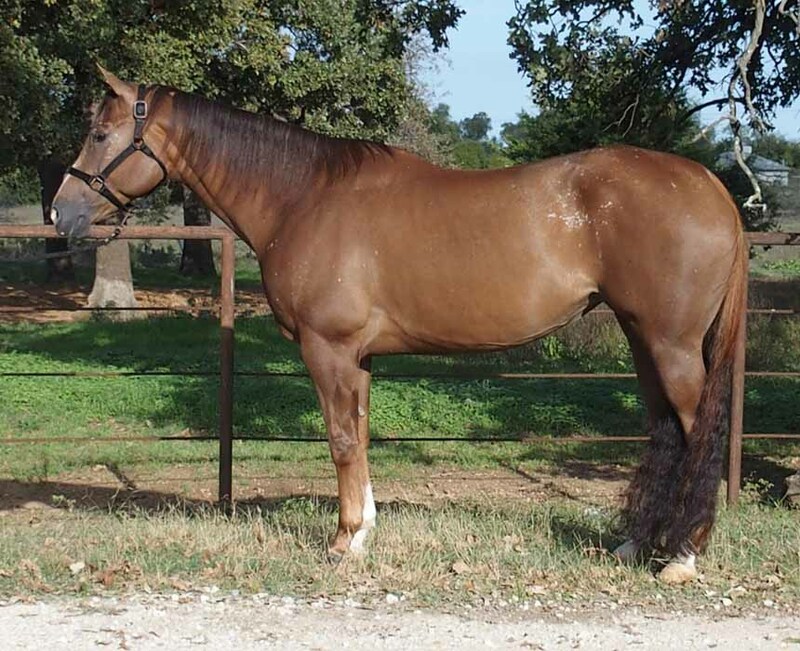 Diva has a beautiful full mane & tail, as well as very comfortable gaits. 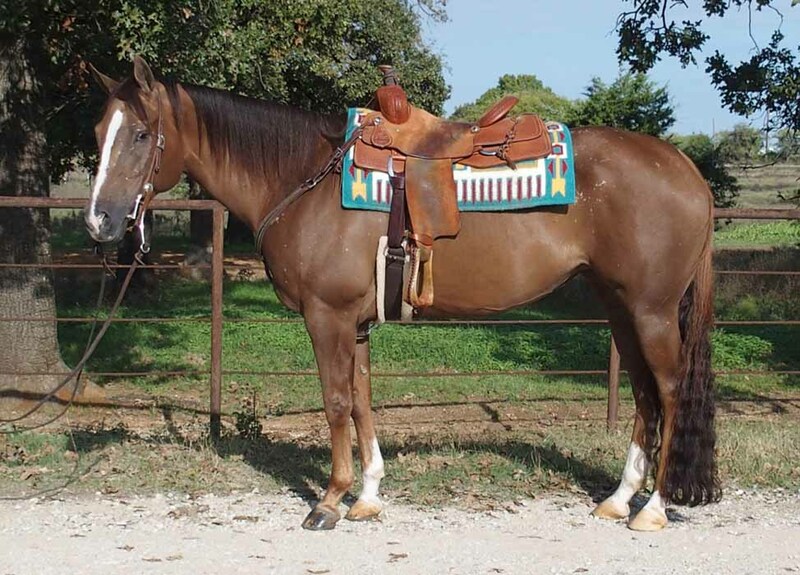 She is well suited for a Novice, but takes her confidence from her rider. Therefore, she would do best with a rider with a little experience. 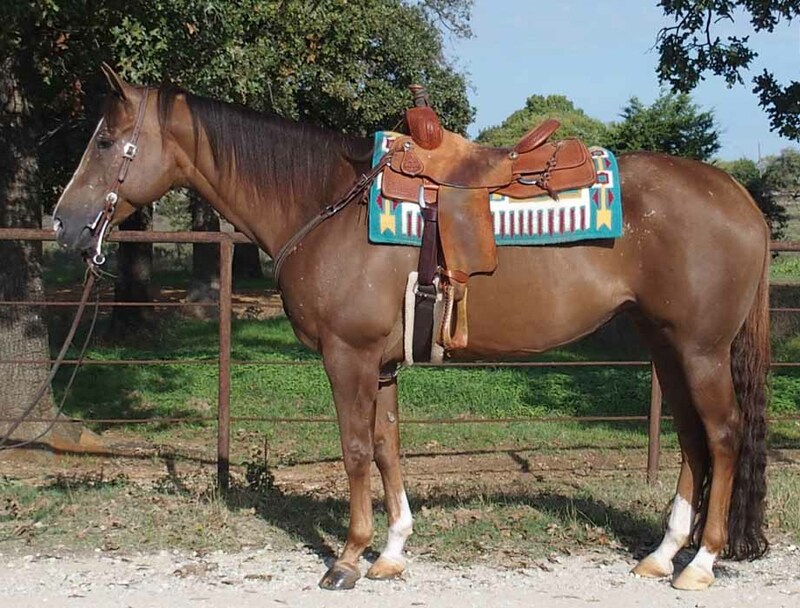 This is a very nice mare to ride & enjoy in a variety of disciplines. 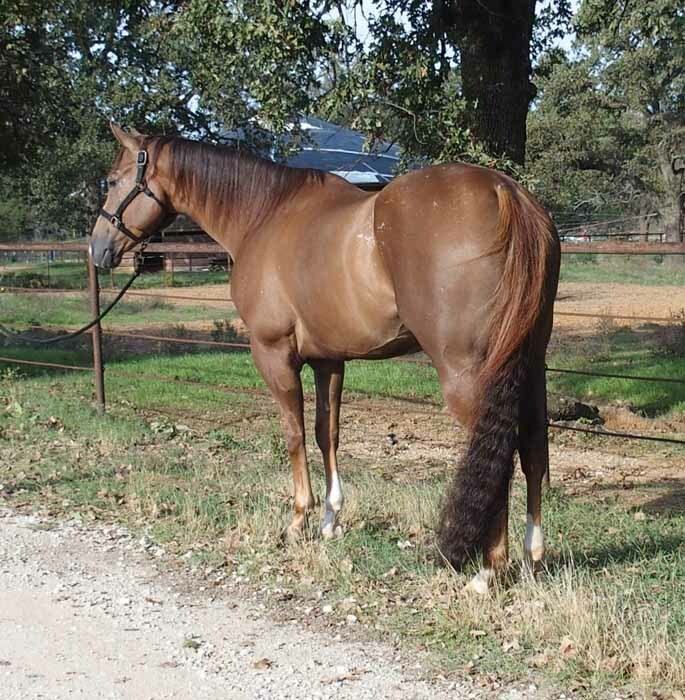 She’s easy to work with - hauls, clips, bathes -- great for the farrier/vet.